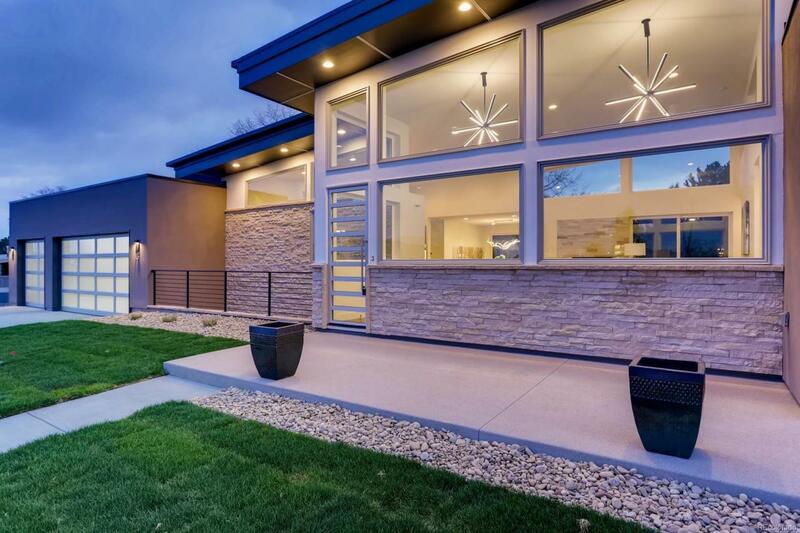 Welcome to Wilder Lane: Denver metro's only new mid-century modern inspired neighborhood.This innovative development will showcase unique Semi-Custom Homes. 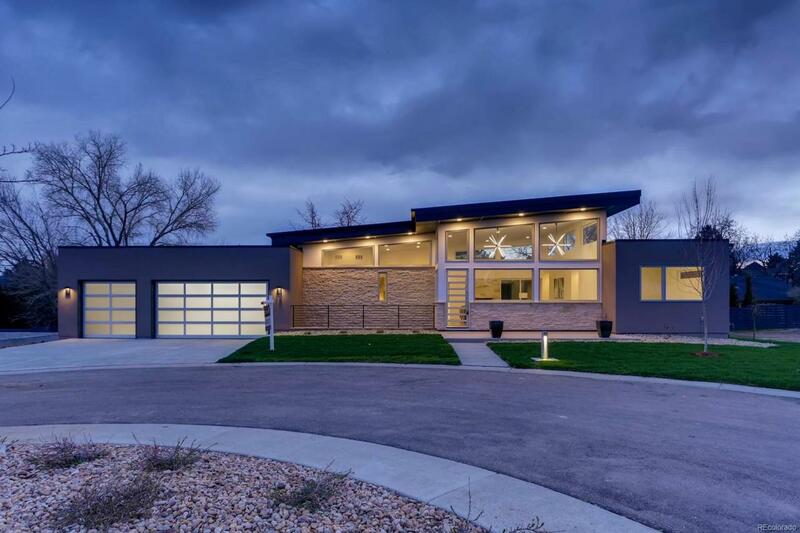 13 Wilder Lane which was completed Spring 2019, is a 5 bed / 4 bath home that has been meticulously designed for a maintenance-free, contemporary lifestyle! 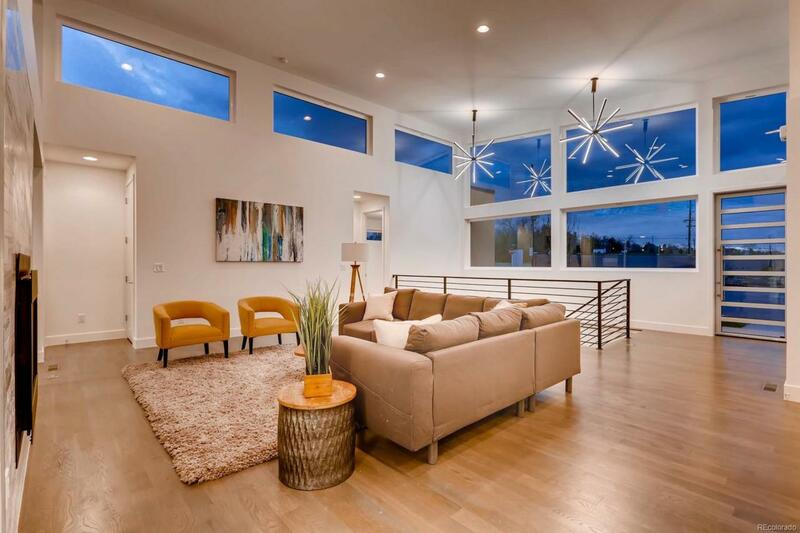 The home features an open floor plan, main floor master, indoor-outdoor living with expansive walls of glass. Professional chef's appliances that showcase the gourmet kitchen. The kitchen and bathrooms showcase quartz, stone and tile, and the open main level living has hardwood throughout. 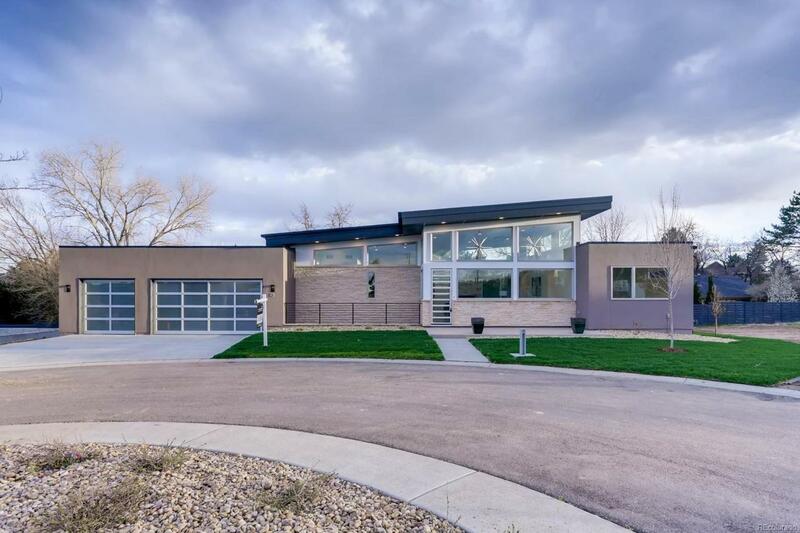 Attached 3 car garage, large side yard and back porch.This lovely neighborhood is located in the exclusive Columbine Valley, and is a mile to historic downtown Littleton's shops, restaurants and light rail. Walk along the Platte River or take your golf cart to Columbine Country Club. This community feeds into the award-winning Littleton schools and highly sought-after Wilder Elementary.